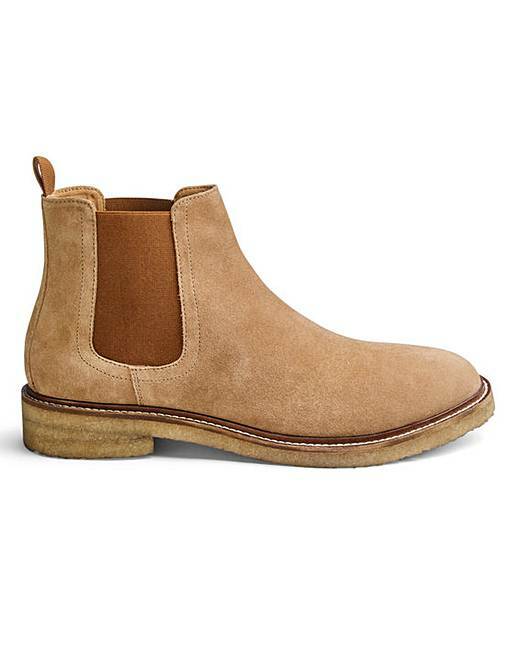 It's true, you really can't go wrong with a good old chelsea boot, and this stylish suede pair from Williams & Brown are the ultimate shoe-drove must-have. Made from real suede and presented in an all-over beige, these chelsea boots are super versatile and can be paired with a whole range of different outfits. Comfortable and trendy, these boots are so in this season.